A mirror is more than a bathroom accessory. It can accentuate your condo interior design and provide illusions of space. The purpose of mirrors goes beyond aesthetics. Studies suggest that the presence of a mirror can result to self-evaluation. One particular paper reported that dancers who trained in front of mirrors experienced greater dissatisfaction with their body compared to those who did not train with mirrors. This opportunity for self-assessment can help people strive for a healthy weight and avoid obesity. In condo design trends, mirrors play an important role. These can create a spacious feel and highlight colors and displays. Here are some mirror ideas for every room in the house. The living room is the heart of any home. 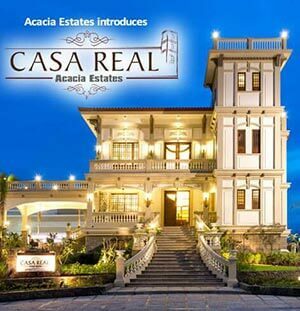 This is where family and friends gather to form connections and create memories. The living room interior design is a reflection of the homeowner’s personality. A minimalist home design suggests a perfectionist and introverted occupant. Vintage designs connote a social and well-read homeowner. You have lots of options for your living room mirror. Experiment on various shapes and something square-shaped. If you want something more unique, you can consider going sizes. A mirrored wall will magnify designs and furniture. A wall-mounted frameless mirror that extends to the ceiling can highlight the room’s dimensions. You may choose creative designs such as the Vous Mirror, or the skateboard mirror for an edgy touch. Mirrors can be both chic and functional. Transform the interior design of your DMCI Homes condo unit by placing a Venetian-style mirror or a round floral mirror on your living room wall. The decorative frame adds depth without overwhelming other décors. This year, organic shapes and textures are in. Choose unconventional and oddly-shaped home design accessories. Do you want a speck of interior design drama in your condo? Paint your wall black. This design technique helps in achieving illusions, highlighting texture, and giving a strong statement of style and personality. 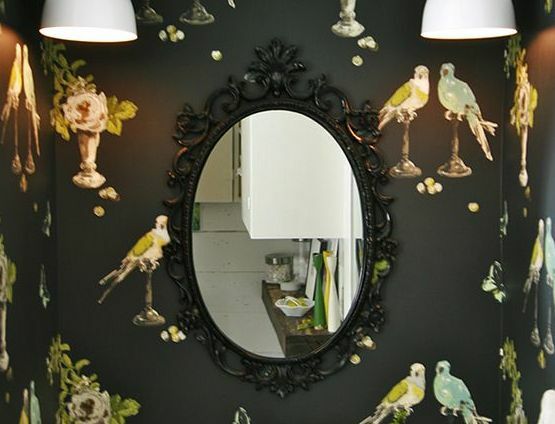 Add an oval mirror on your black wall for greater depth and a spacious effect. DMCI Communities share a wealth of tips and considerations when painting your walls black. Most condo owners face the challenge of maximizing their limited space. One condo design tip is to mount a large rectangular mirror along the hallway. This will “open up” the space. Add paintings or any interesting wall décor on the other side of hallway which will be reflected in the mirror. The dining room is an interesting subject of interior design trends. The challenge is in infusing design and functionality. Some homeowners use an octagon wall-mounted mirror that reflects the room lighting. Place a mirror directed toward the chandelier to accentuate the décor. 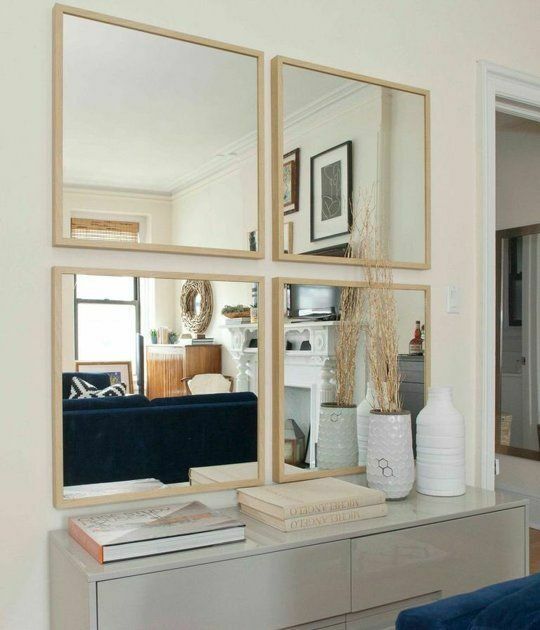 Consider mirrors with heavy frames. If you’re mounting a large overhead mirror, seek assistance. Remember to take appropriate condo safety measures. Having a hard time finding space in the kitchen? You can have mirrored cupboards. One of the best ways to integrate mirrors in your home design is knowing the right place for them. If you’re using massive mirrors, make sure that they’re positioned in places where there won’t be any clutter. Otherwise, images of the mess will double. 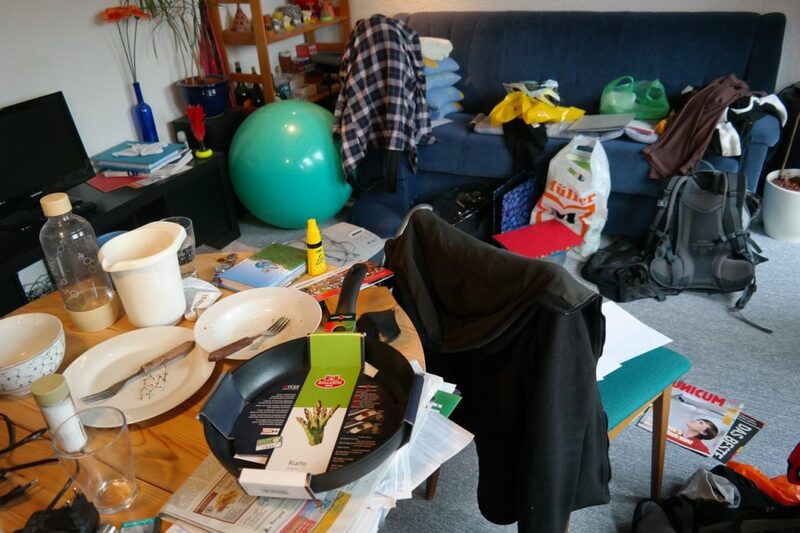 The kitchen is a typically messy place. If you’re putting mirrors, place them up top tables or counters. To shift attention from the sink or counters, you can place a triangular mirror at a spare area of the prep zone. Another suggestion is installing a mirrored kickboard at the base of kitchen cabinets. 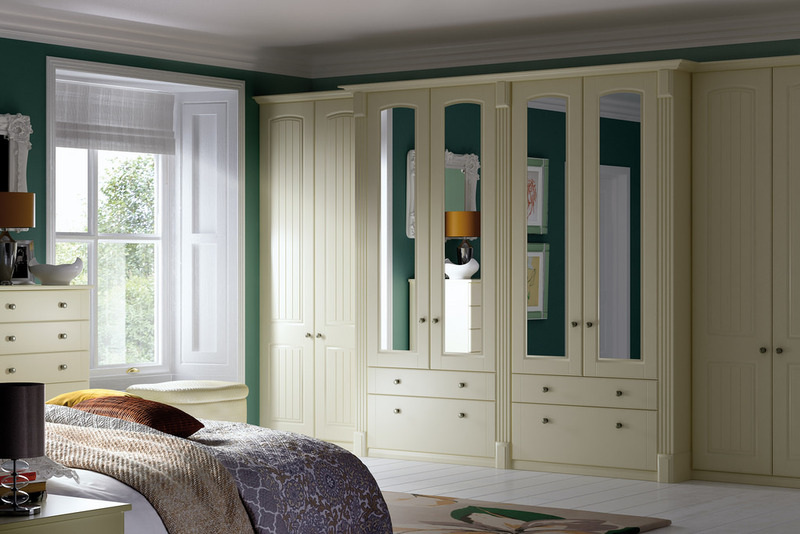 Most homeowners, whether they are of Chinese ancestry or not, regard feng shui rules in designing their bedrooms. To trigger positive energies in your resting nest, place mirrors on the hallway outside the bedroom door. According to feng shui experts, the mirrors diagonally positioned opposite each other slow energies down and bring peace inside the bedroom. Mount trapezoid-shaped mirrors on the hallway alongside framed photos and other wall ornaments. 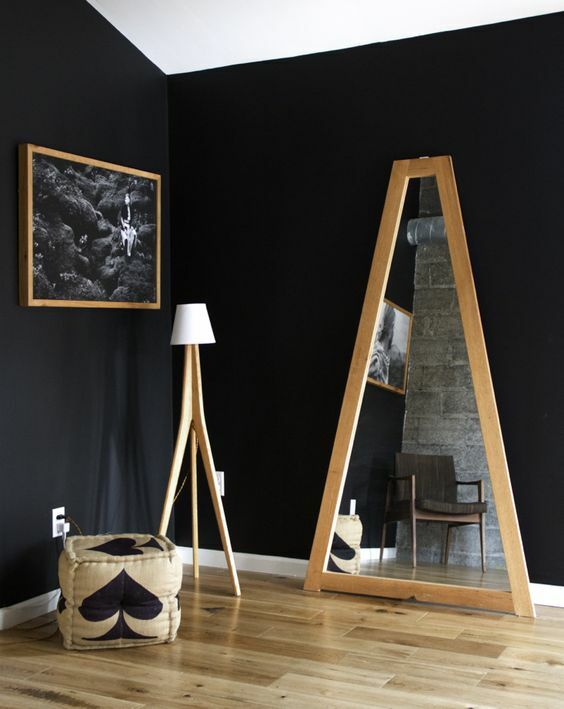 A bedroom is incomplete without a functional standing mirror. You can choose a wooden full length mirror attached to the wall or cabinets, or a free standing mirror you can place anywhere in the room. A diamond-shaped wall mirror will save you extra space that a dressing table otherwise occupies. Your bathroom mirror doesn’t need to be boring. Remember that you stare at this home accessory every single day. Experiment with frames. You may choose a pentagon mirror with heavy wooden frames or decorative borders. For an ultra-modern look, you can have a mirrored bathroom wall. 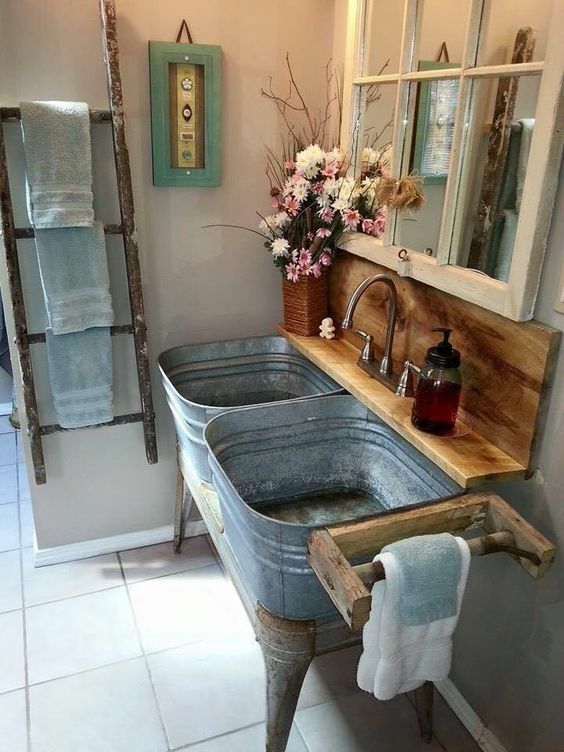 This gives a minimalist vibe in your bathroom. Consider installing a ventilation fan to prevent steams on the mirror. 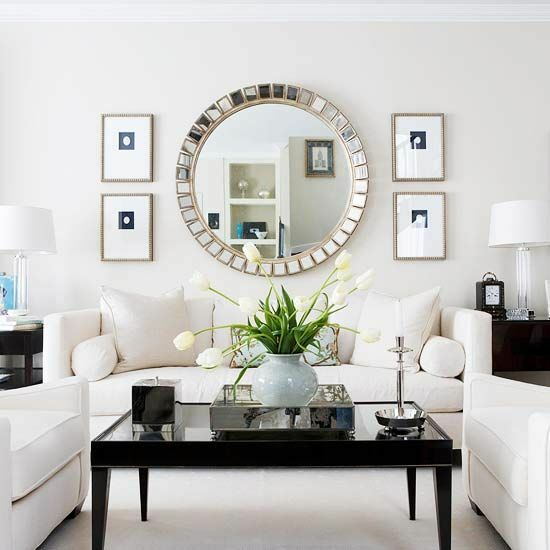 For a stylish condo living, esteemed interior designer Vanessa Deleon recommends placing large mirrors in small spaces. 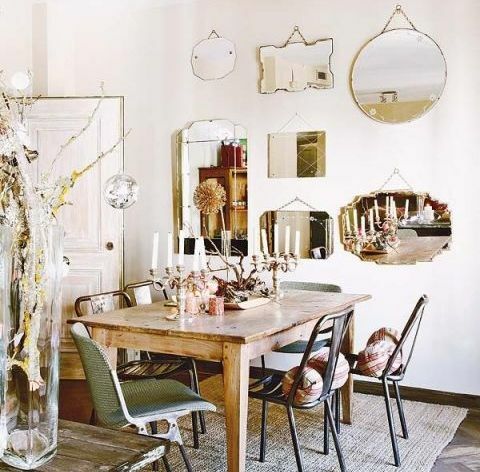 Strategically install the mirror over a dining table to accentuate the chandelier or any piece of art across the other side of the room. Ms. Deleon, who hosts a lifestyle show, stresses the need to find the right place for mirrors. 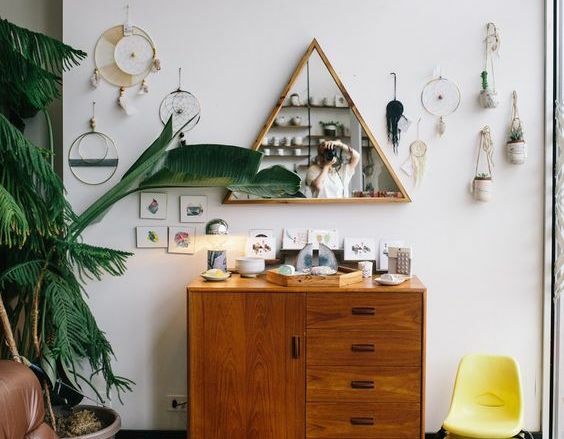 “You want a mirror to reflect a nice view or bounce light,” she says, “and not random items your home.” She strongly advises against putting a mirror on the ceiling as the idea appears to be “very tacky” and so retro. Finally, the renowned interior designer reminds homeowners about a fundamental designing rule: “less is more.” If you already have a lot of design elements in a room, a mirror is no longer necessary. This is especially true in mirrored furniture. You can come up with as many mirror ideas as you can for every room in the house. 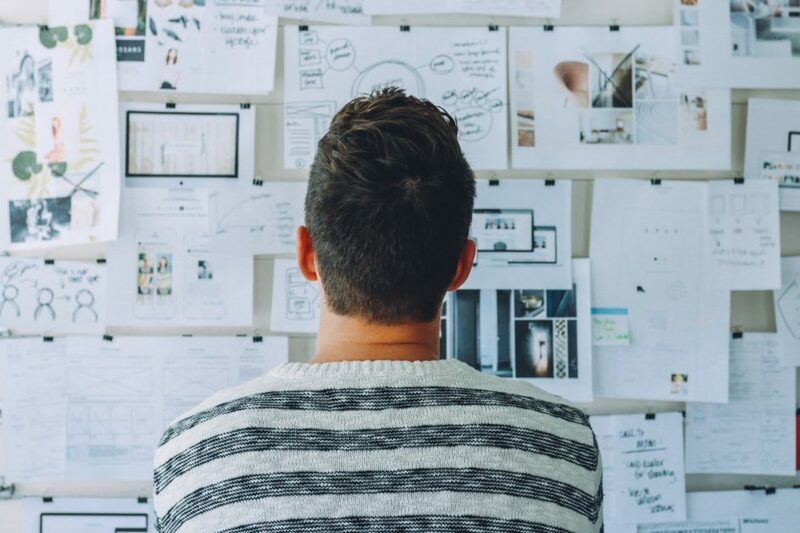 Draw inspiration from innovative interior designers or creative Instagram accounts and bloggers. Better yet, create your own mirror décor. Find an old mirror and feel free to remove or add frames. You can also accessorize it with trinkets and written texts on the surface.